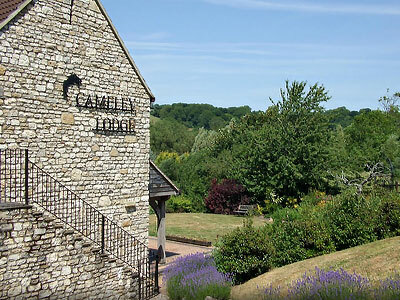 People comment on the quiet, relaxed, friendly atmosphere at Cameley Lodge, yet it is only 1 mile off the busy A37. If travelling abroad on holiday, being only a short distance from Bristol International Airport,Cameley is just the place to stop if needing to catch an early morning flight. 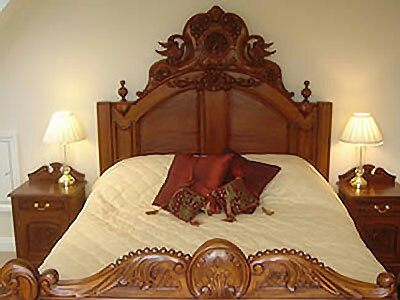 ?We have nine, individually designed rooms each with their own character and unique features. 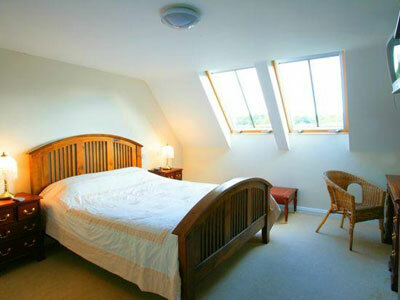 All rooms are ensuite and have TV, direct-dial phone, tea and coffee making facilities, hair drier, iron and ironing board as standard. Breakfast is served from 7.00 am until 9.30 am Monday - Friday and 8.00 am - 9.30 pm Saturday and Sunday. A complimentary Continental Breakfast consisting of Cereals, Fruit Juice and Tea or Coffee is included in your room rate. A full breakfast menu is also available at an extra charge. Throughout the summer a bar snack style menu is served with "specials" available each evening. 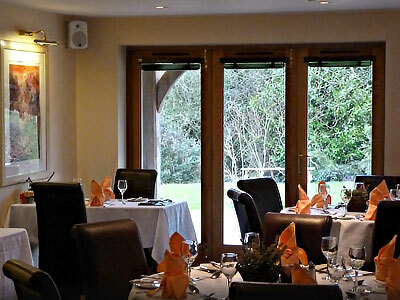 ?Our restaurant is set looking out over the gardens at Cameley Lodge and can seat around 45 guests. 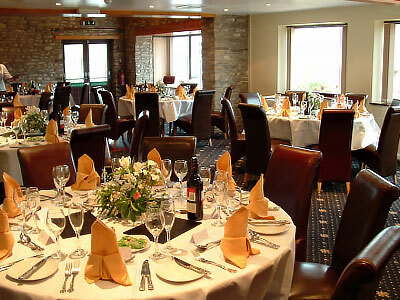 Functions The main function room at Cameley Lodge will comfortably seat 100 guests for a variety of functions from anniversary to Rotary dinners and corporate events. A variety of menus are always available from banquets to formal dinners, hot buffets to barbeques. 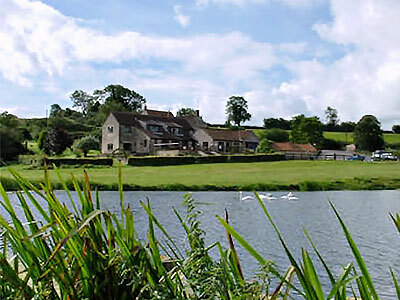 With splendid views overlooking beautiful English countryside, the natural setting will compliment your special occasion. Entertainment can be arranged in the form of either a live band, disco or comedian to add to your evening. There are two rooms available for conferences, both of which have natural daylight and are designed to meet the needs of the discerning conference buyer and delegates alike. Wireless internet connection’s and telephone facilties are also included as standard. 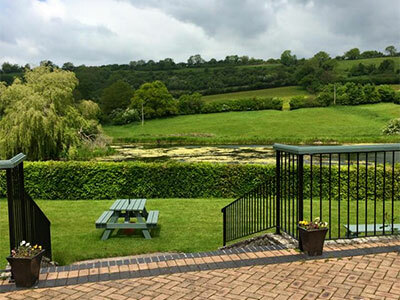 Located just 10 miles from Bristol, Bath and Wells 13 miles from the M4/M5 with car parking for up to 60 cars it is the ideal venue.